You may not recognize this gesticulating fellow, but you've almost certainly used the tool he champions: mind maps. 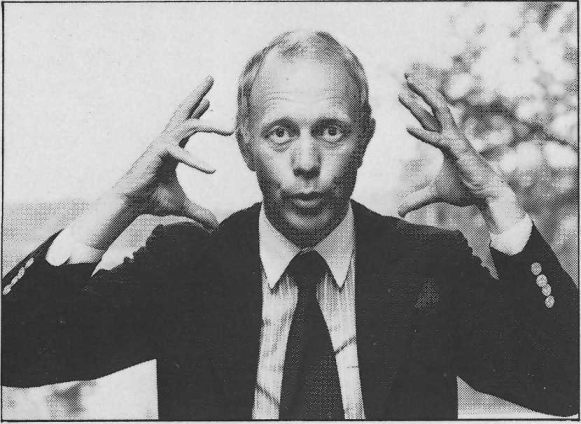 Mind maps came into vogue in the 1970's with Tony Buzan as their unofficial spokesman. He hosted the popular BBC show "Use Your Head!" and extolled the benefits of mind maps for academic, business, and personal use. Buzan argued that traditional outline methods don't jibe with the way people actually learn—by scanning entire pages in a non-linear fashion. He figured that mind maps were the best option, as they combined the logical and the abstract in an eye-catching way. 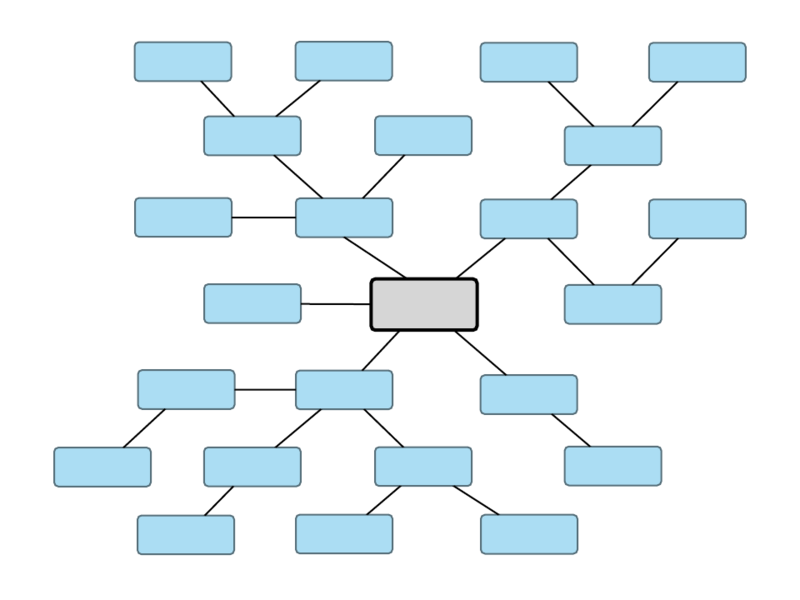 Mind maps are an incredible tool for many scenarios, but especially for creative writing. Start by watching our how-to video. Now that you know the basics, get started by customizing this mind map template in Lucidchart! Read on for suggestions on how to use mind maps. Take the first step in the writing process. Plop down and draw out any ideas and thoughts that come to mind, then organize them at your leisure. With Lucidchart, you can store all of your ideas and drafts in one secure location. And when you want to review past changes, you won't have to hunt down crumpled pieces of notebook paper from 6 months back. Use mind maps to plot out storylines and character relationships. Lucidchart's canvas can be expanded both up/down and left/right, so you'll never run out of room, no matter how complex your story gets. Yes, there are writing softwares out there that are helpful for chapter organization and writing. I find most of them have a basic step-by-step process in outlining chapters. I thought that Lucidchart’s software was a lot more interactive, and that with their charts, I didn’t have to create a step-by-step boring looking outline for my chapter. I also change my mind quite a lot during the process of writing. With Lucidchart, I can map out different “routes” that I can take my story in. Collaborate with editors or other writers. I took a creative writing class in college which required students to peer-review scads of stories and poems each week. Lucidchart's real-time collaboration would have been a godsend. Instead, we emailed drafts back and forth, gritting our teeth when we ran up against inherent issues: people neglecting to click the "reply all" button and thereby duplicating comments, students who "forgot" to add their attachment, issues with non-compatible software, kids who waited til 2 am to send out their drafts...you get the idea. You might think that a digital approach takes the romance out of creative writing, but nothing is further from the truth. When your colleagues or classmates are scrambling to remember a minute detail that they could have sworn was scribbled into a well-worn Moleskine...well, you can kick back, snuggle your laptop, and relax with the knowledge that Lucidchart has you covered. Ain't nothing more romantic than that.